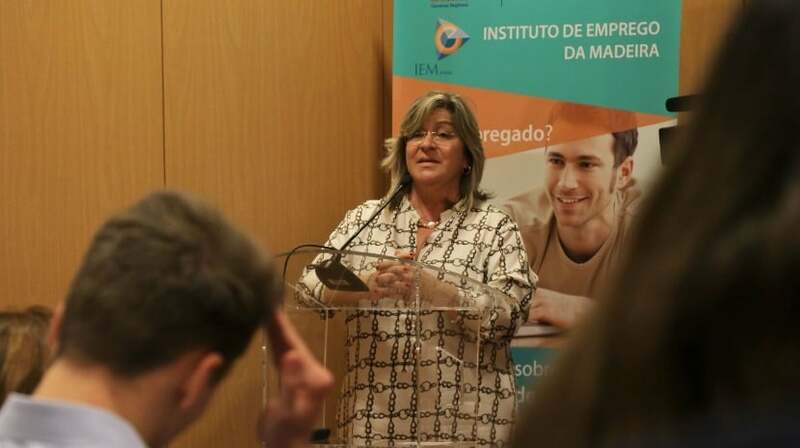 The Regional Secretary for Inclusion and Social Affairs, Rita Andrade, this morning released statistics that reflect a decrease in unemployment in Madeira. At the end of October, there were 15,972 registered in the employment institute, minus 1,129 compared to the same period of 2017, representing a fall of 6.6%, and 21.7% over the year 2016. Rita Andrade assured that the creation of these programs is one of the ways to reduce unemployment in the Region. “The employment programs allow an approximation between the unemployed and the employer. 40% of those enrolled in these programs get placement, which reflects their important contribution to reducing unemployment rates, “he explained. On the other hand, the number of participants from Venezuela has increased. The 1,788 subscribers in 2018 represent a significant increase compared to 1,311 in 2017 and 545 in 2016, and in October alone, 216 unemployed Luso-Venezuelans who registered.